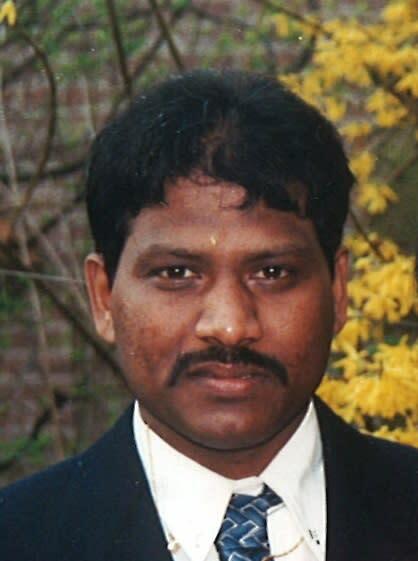 A shop owner who died following a robbery in Pinner has been identified as 54-year-old Ravi Katharkamar. Formal identification took place by Ravi's next of kin following a post-mortem examination today (Monday, 25 March) at Northwick Park Mortuary. The cause of death was confirmed as a stab wound to the chest. 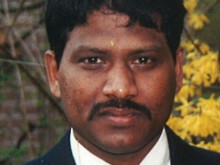 A passerby had found Ravi collapsed inside the shop suffering from stab injuries. 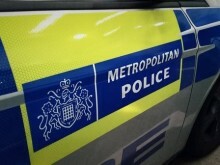 London Ambulance Service also attended but Ravi was pronounced dead at the scene at 06:46hrs. 'This was a vicious and unwarranted attack on a completely innocent man. Ravi's attacker got away with a few pounds worth of coins, but he leaves behind a family utterly devastated and a close-knit community asking who could do such a thing. "Help me catch the man who did this. The attacker fled with a shop till - have you found this discarded or seen someone in possession of a shop till who wouldn't normally have one? Do you know someone trying to use lots of loose change since yesterday morning?